The story of Christ's birth has been told for 2,000 years. It has been shared in stories, poems, paintings, drama, and in many other forms. 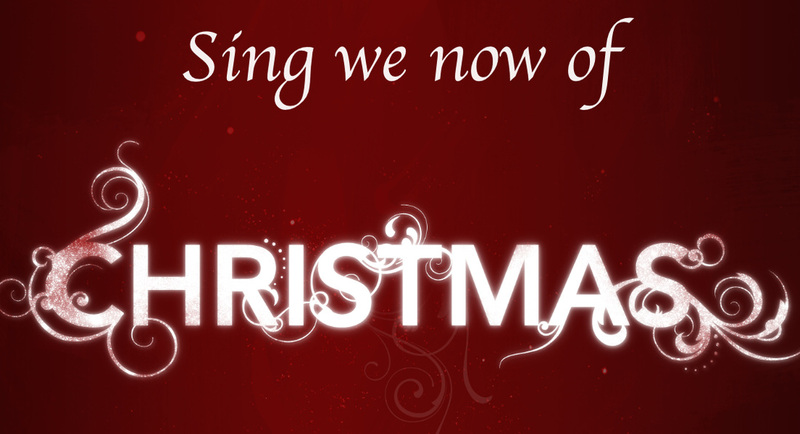 Perhaps the most powerful and lasting way that Jesus' birth has been shared has been in song. The great carols of faith inform and shape our understanding of the Christmas story. Join us as we examine the birth of our Lord through the music we sing!